AMD today Released Radeon Driver version 18.8.2 which will bring better performance and optimization to the newly released games Strange Brigade and F1 2018. The update is said to bring up to 5% faster performance in Strange Brigade using Radeon Software Adrenalin Edition 18.8.2, on the Radeon RX Vega 64 (8GB) graphics card and up to 3% faster performance in Strange Brigade™ using Radeon Software Adrenalin Edition 18.8.2 on the Radeon™ RX 580 (8GB) graphics card. 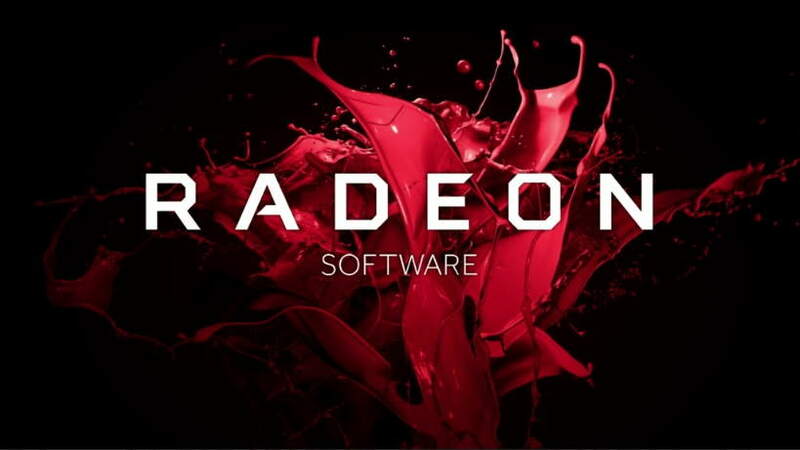 Below you can find all the bug fixes which have been resolved with this Radeon 18.8.2 Driver update. Up to 3% faster performance in Strange Brigade™ using Radeon Software Adrenalin Edition 18.8.2 on the Radeon™ RX 580 (8GB) graphics card than with Radeon™ Software Adrenalin Edition 18.8.1 at 2560×1440 (1440p). The new Radeon Driver version 18.8.2 update is now available to download which you can download from the links on the official AMD website.